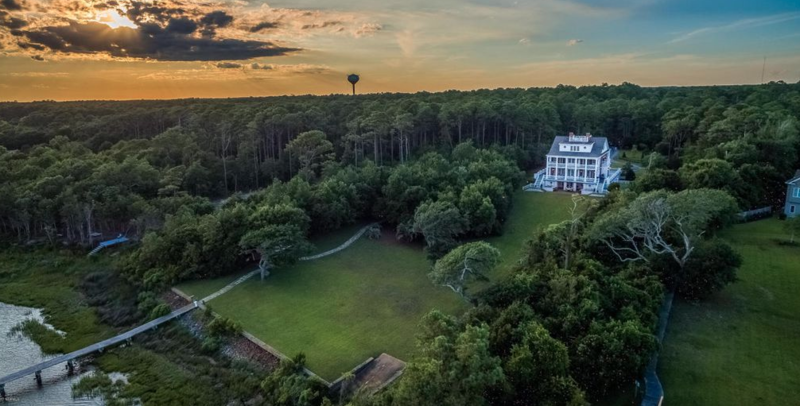 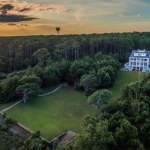 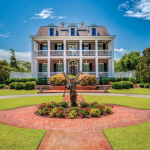 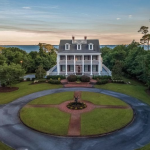 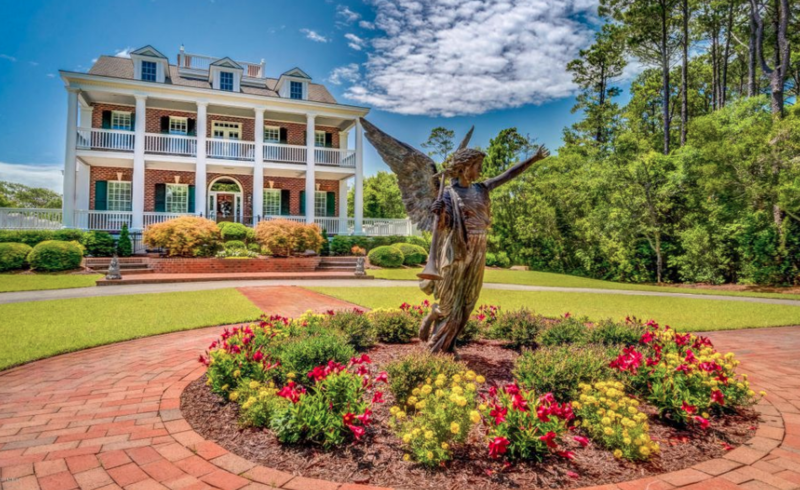 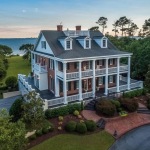 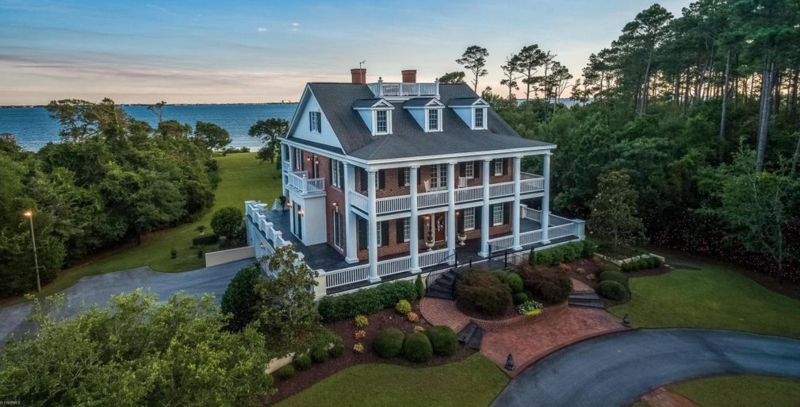 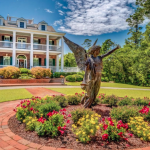 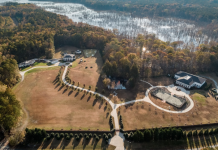 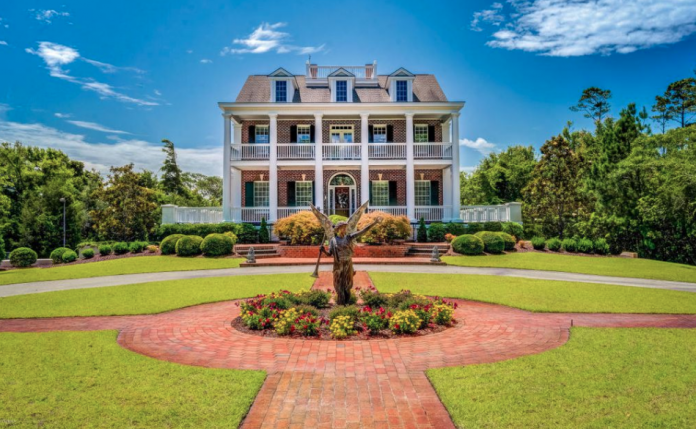 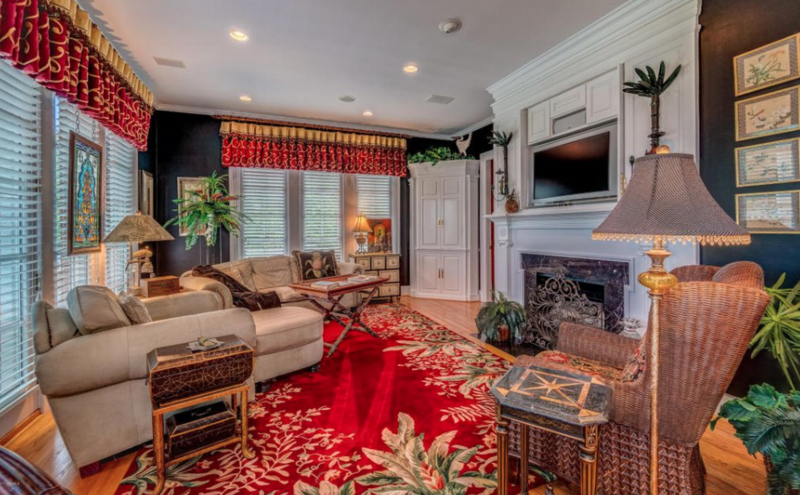 This plantation style waterfront home is located at 118 Buena Vista Drive in Newport, North Carolina and is situated on 5 acres of land. 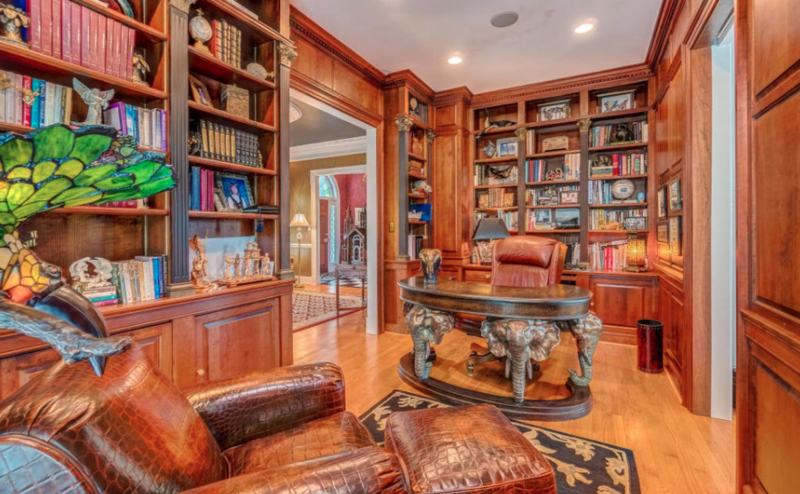 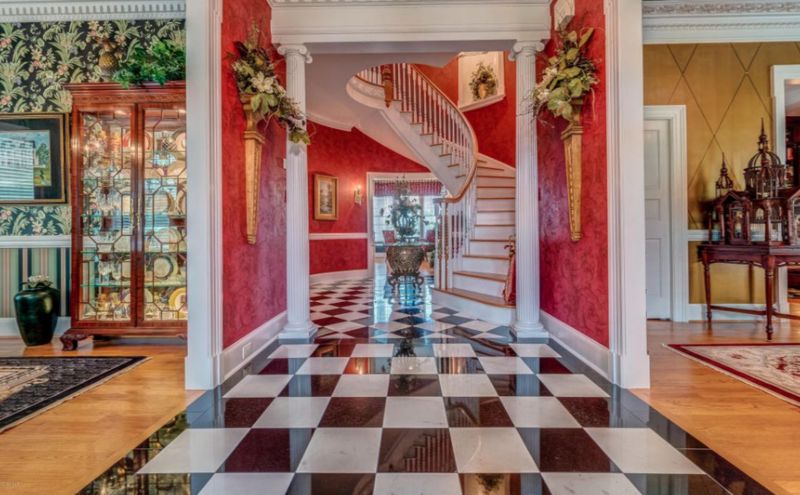 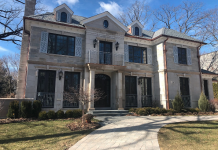 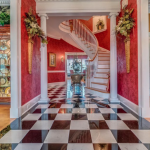 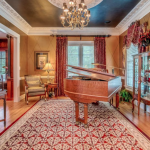 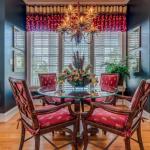 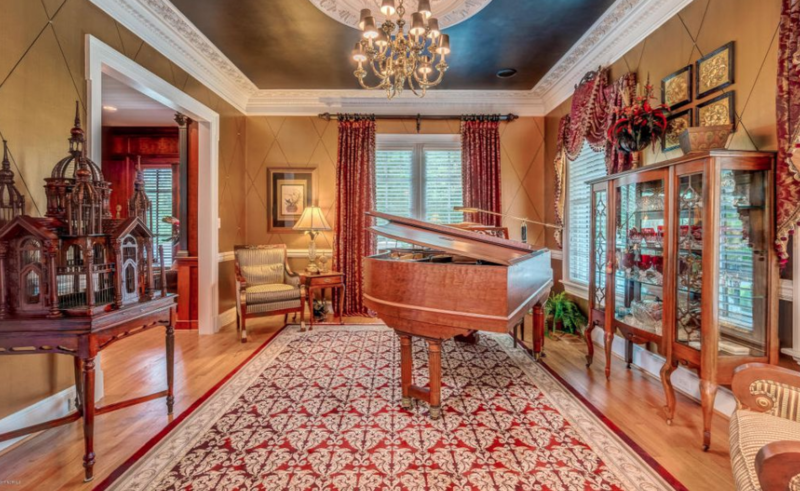 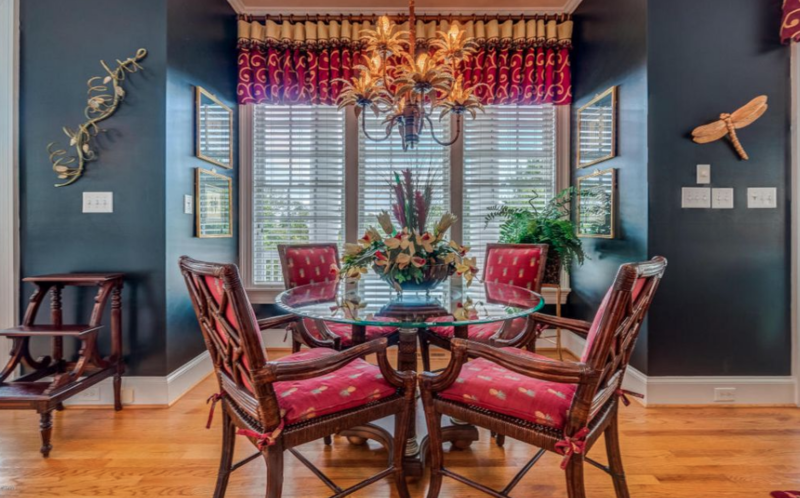 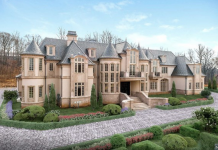 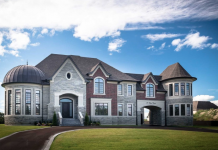 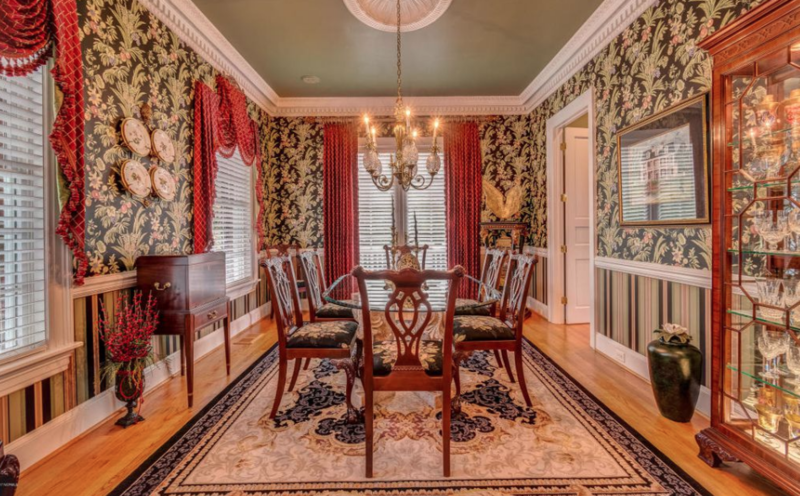 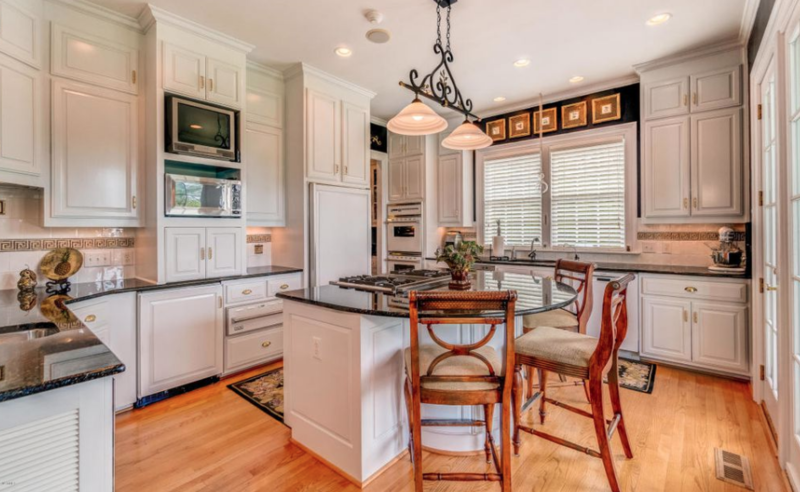 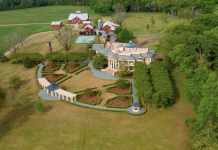 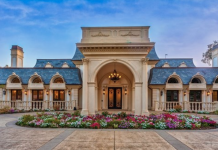 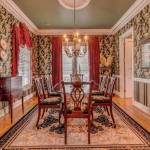 It was built in 2003 and features approximately 5,634 square feet of living space with 5 bedrooms, 5 full and 1 half bathrooms, foyer with staircase, formal living & dining rooms, gourmet kitchen, breakfast room, family room, paneled home office/library, garage and more. 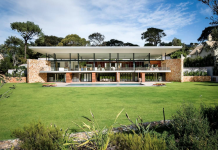 Outdoor features include a kitchen & covered verandahs. 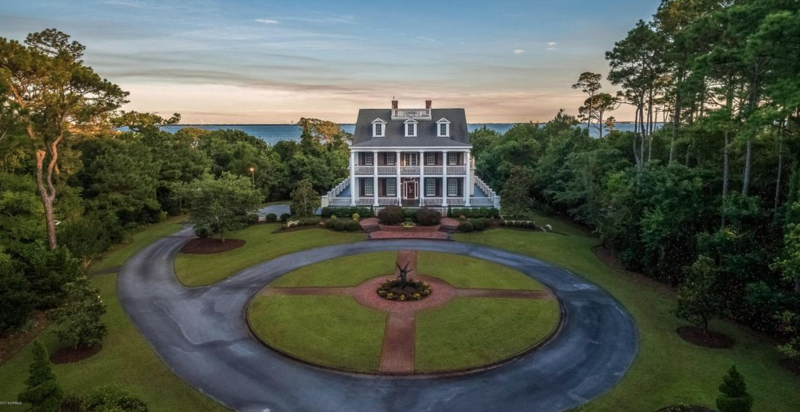 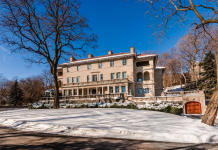 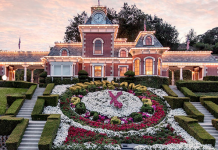 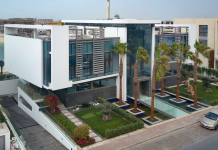 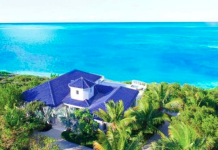 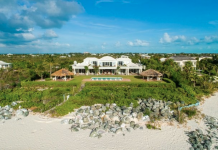 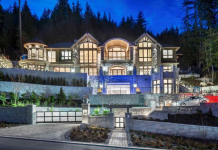 It is listed at $2,495,000.